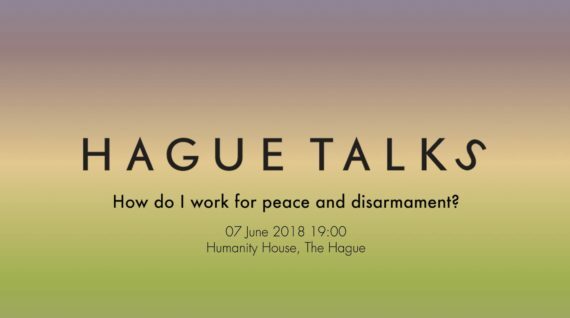 During this Hague Talks, peace experts will tell about their work in peace and disarmament organisations, personal career paths and choices. What have they done to bring about peace and disarmament and what were their motivations? How is it to work for disarmament organisations? To celebrate the 175th birthday of pacifist and political journalist Bertha von Suttner, the first woman to ever win the Nobel Peace Prize in 1905, we will talk with the women who have followed her footsteps. What can others do to follow the footsteps of Bertha von Suttner and her efforts for a peaceful world? After the discussion and a short break, we will watch the documentary ‘Where The Wind Blew’ about nuclear disasters in Kazakhstan during the Cold War and talk with peace activist Marzhan Nurzhan, born in Kazakhstan, who will share her personal insights on the issue. 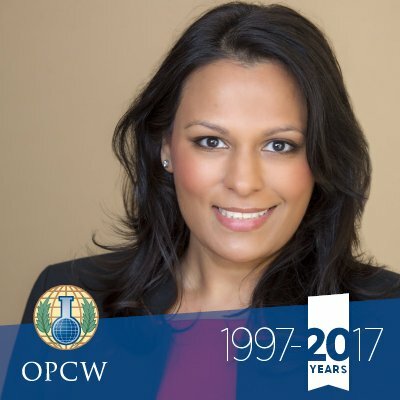 Deepti Choubey, Head of Public Affairs, Organisation for the Prohibition of Chemical Weapons (OPCW). She has a track record of advancing global security by working across civil society and industry at the highest levels of government and media. She is a widely quoted and published expert and speaker on nuclear materials security, non-proliferation, disarmament, the test ban, and international regimes. Marzhan Nurzhan. Abolition 2000 Youth Network Convener. She is originally from Kazakhstan and is actively involved in campaigns for the abolition of nuclear weapons as an educator and lobbyist. In 2017, she was invited to address nuclear disarmaments to the United Nations General Assembly on the International Day for the Total Elimination of Nuclear Weapons. 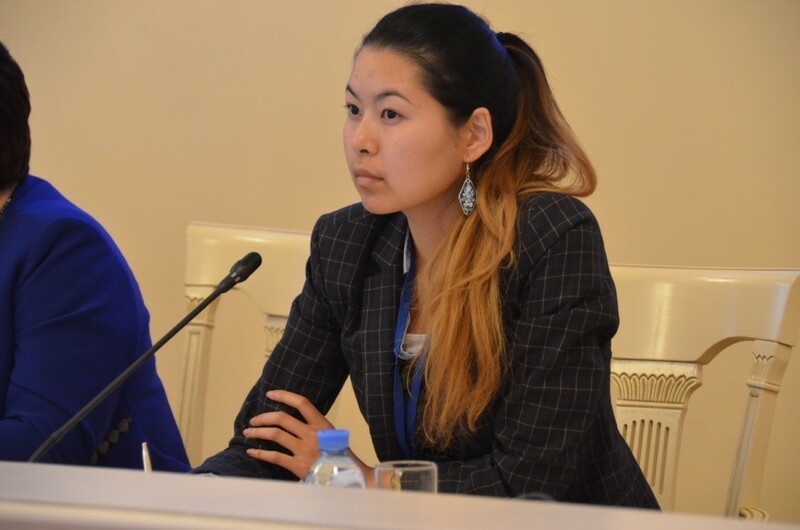 ‘My passion for nuclear disarmament arises from the nuclear legacy of Kazakhstan’. 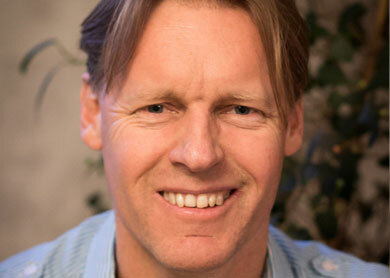 The moderator will be Alyn Ware. Global Coordinator for Parliamentarians for Nuclear Nonproliferation and Disarmament (PNND) and director of the Basel Peace Office in Switzerland. He also serves as the International Representative of the Peace Foundation, is a consultant for the Lawyers’ Committee on Nuclear Policy (USA), and Coordinating Committee Member of Abolition 2000. ‘The threat of a nuclear war through accident, miscalculation or intent has risen’. Join the discussion and keep informed via the Facebook event.